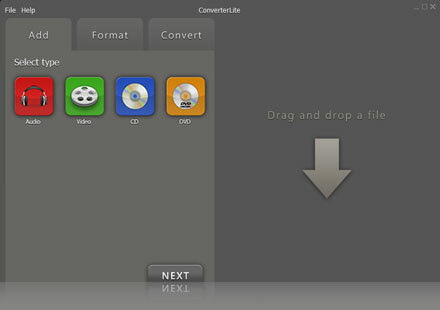 Use ConverterLite – the best Free AVI to iPod converter software. 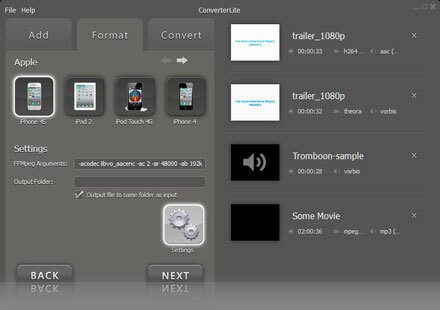 Convert an AVI to iPod fast (and other formats). Converting AVI to iPod now completely free! Make your movie and video files compatible for your iPhone, iPod, Android smartphone, PSP, PS3, Blackberry and even for burning DVDs. – Use as a iPod converter.